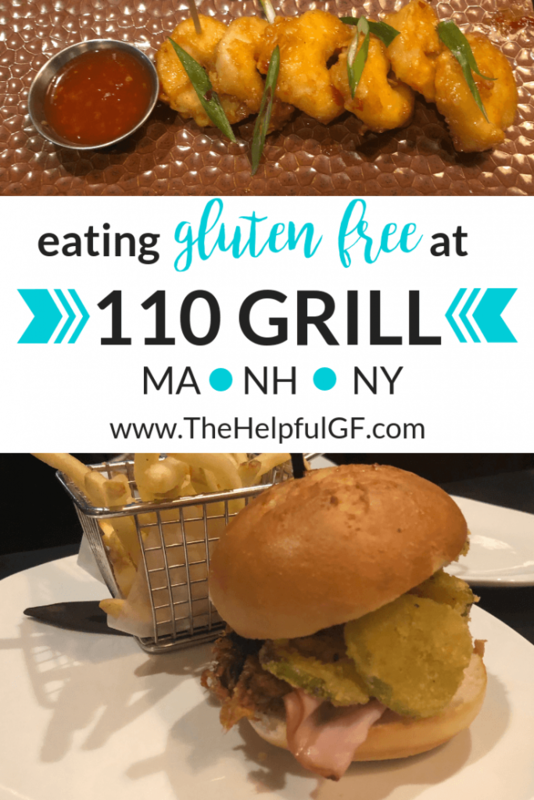 The gluten-free review below on the 110 Grill Menu is based on our personal experience at 110 Grill in Albany, NY. 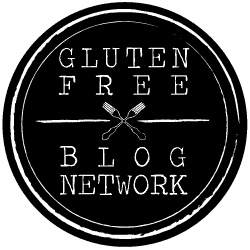 Always be sure to discuss gluten-free options with your server and ensure that they are able to accommodate your personal dietary needs. My full disclosure isn’t that interesting, but you can find it here. 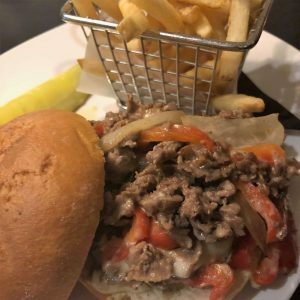 I’ve seen other gluten-free bloggers posting Instagram pics of their food and I knew that when one opened in Albany I HAD to try it! And let me tell you—not only did 110 Grill not disappoint, but it honestly exceeded my expectations. Keep reading to learn more about the 110 Grill Menu and see pics of what we personally ate. 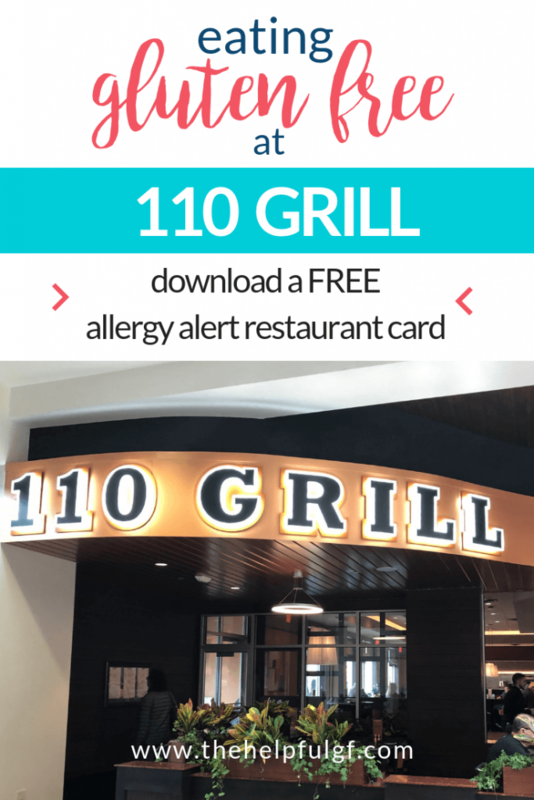 Keep reading for my full 110 Grill review–but also be sure to download our FREE printable restaurant card for safe gluten-free dining! It is business card sized, perfect to keep your wallet and give to restaurant staff to ensure they understand your dietary needs. In my experience, 110 Grill sets the standard of allergen protocol in a shared kitchen. 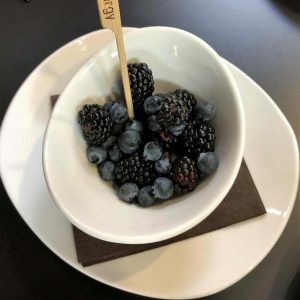 When seated, the first thing the wait staff asked was: “Does anyone in your party have any allergies to note?” The allergens were recorded and it was explained that all allergen-friendly food would be carried out by senior staff so it would not be mixed up. Managers at 100 Grill receive Food Safety and Allergen Awareness certifications and staff receive extensive allergen training. 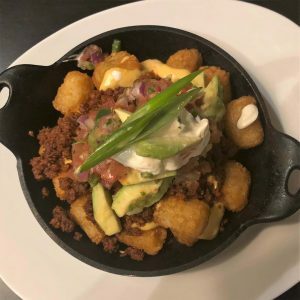 Another cool aspect of 110 Grill’s allergen commitment (which also makes their food WAY better than competitors) is that the kitchen is a from scratch kitchen, so it makes it simple for them to prepare food in a way that’s tailored to your individual needs. PLUS—when delivered to the table, the allergen-friendly food is also marked with a little allergen marker. 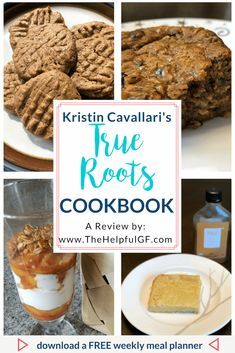 Keep on reading to see what we ate! 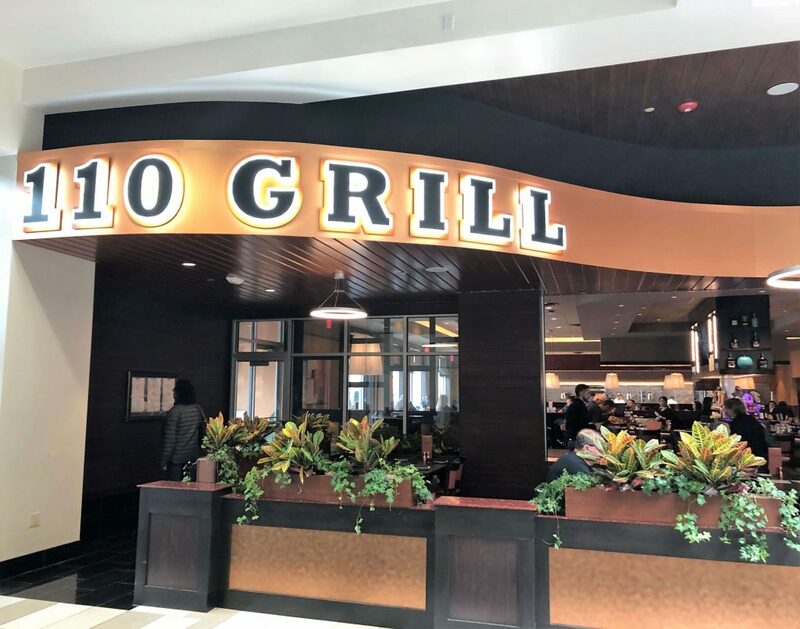 As mentioned, the 110 Grill menu for gluten-free dining is extensive. According to the company, 100% of their regular menu can be adapted to be gluten-free! At the time we dined, there were 10 appetizers, choices of flatbreads, salads, and soups, plus more than 25 entrees. Plus, there are a number of vegetarian and vegan options as well! When you’re not used to this many choices—indecision is REAL! firecracker shrimp with sweet chili sauce for dipping. 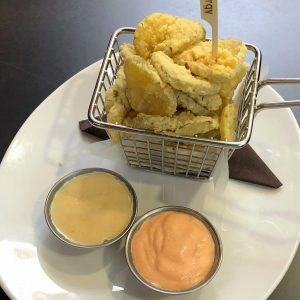 The fried pickles and firecracker shrimp were both gluten and dairy free. We devoured the appetizers. They were so amazing! grilled cheese with creamy tomato soup (the grilled cheese had both American and goat cheese plus garlic aioli). Each of these sandwiches were great—but I don’t know if I can accurately explain just how delicious this combo of cheeses was on the grilled cheese. It makes me want to keep goat cheese in the fridge JUST for grilled cheese. 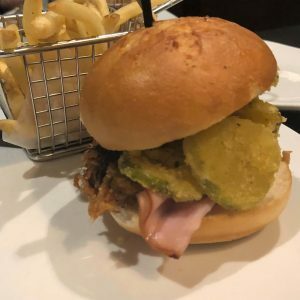 THE 110 GRILL MENU—FOR KIDS! 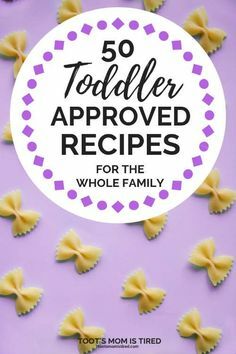 I’m pulling out the children’s menu into it’s own section because I was honestly floored when I saw all the choices on the kids menu—which just like the adult menu—can be 100% modified to be gluten-free! There are so many options when building the kids meal. The price is also amazing for what you get. Maybe next time I should order a children’s meal? 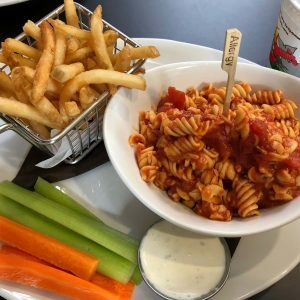 Children’s meals come with a choice of 6 different main meal options, 3 sides (regular & sweet potato fries and rice), 3 different veggie options, and 3 dessert options—plus a drink! Here’s pictures of my daughter’s children’s meal. She ordered the gluten-free pasta with red sauce, regular French fries, carrots & celery with ranch dip, and a bowl of berries for dessert. She is a good eater but could not finish it because it was so much food! But she sure loved every bite! 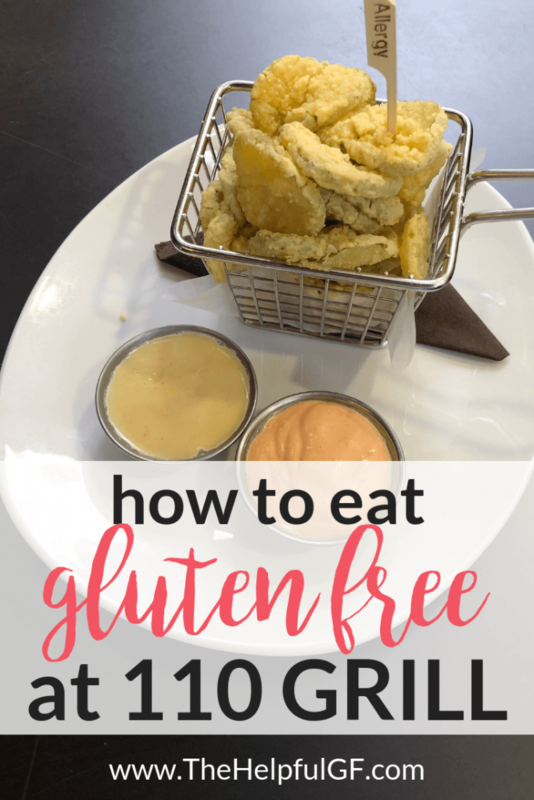 The gluten-free offerings on the 110 Grill menu definitely set the standard for gluten-free dining. Not only is there a wide variety, but the food itself is really delicious! 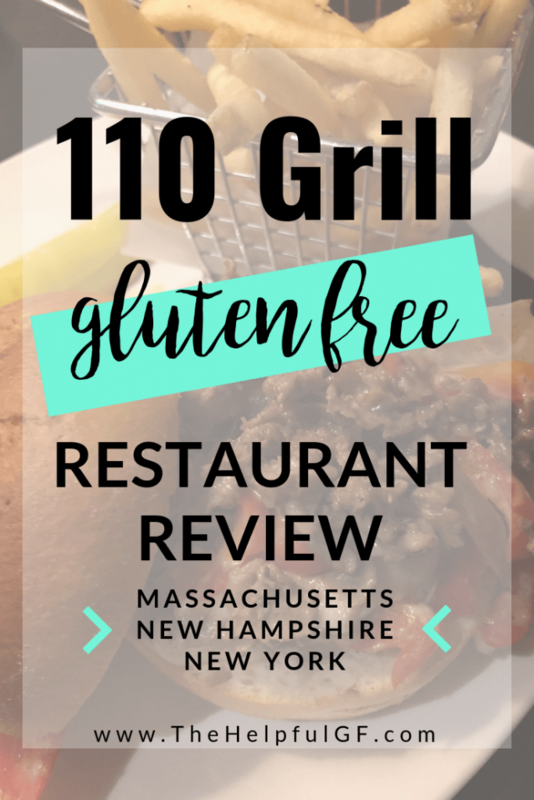 Next time you’re in New York, Massachusetts, or New Hampshire, be sure to see if there is a 110 Grill nearby! 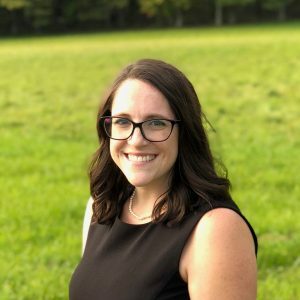 Visiting Massachusetts? 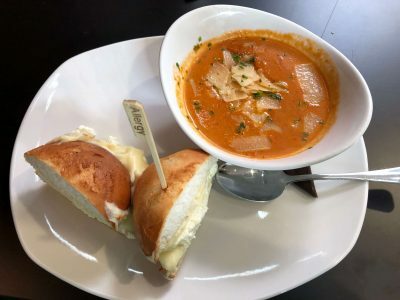 Be sure to read my reviews of Zaftigs Delicatessen and Wahlburgers! If you enjoyed this 110 Grill Review, share it on social media and pin it to Pinterest using the share buttons below! 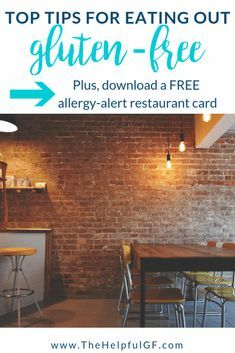 Also, download our FREE printable restaurant card for safe gluten-free dining! It is business card sized, perfect to keep your wallet and give to restaurant staff. 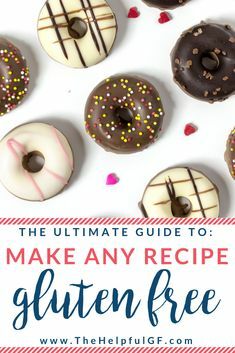 Plus, you’ll get FREE instant access to my online library of free printables designed to make your gluten-free lifestyle totally easy! If I lived there, I’d be trying it!!!! It looks delish!!! Yes! Next time you’re in the Northeast be sure to look it up! It’s delish!